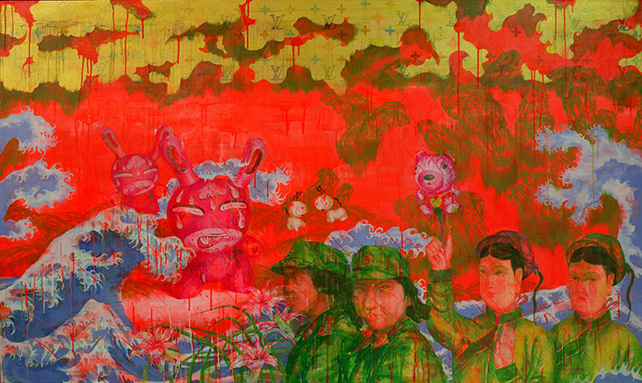 Chryse Gallery of Fine Art presents paintings by leading artists from Singapore, Malaysia and Vietnam. They include UOB Painting of the Year award winner Hong Sek Chern, prominent Malaysian artists Khoo Sui Hoe, Dato Sharifah Fatimah Syed Zubir and Hoe Say Yong, and emerging Vietnamese artist Ha Manh Thang. Employing different media, these artists demonstrate how light and colours are used to imbue their works with the region’s mystique and beauty.